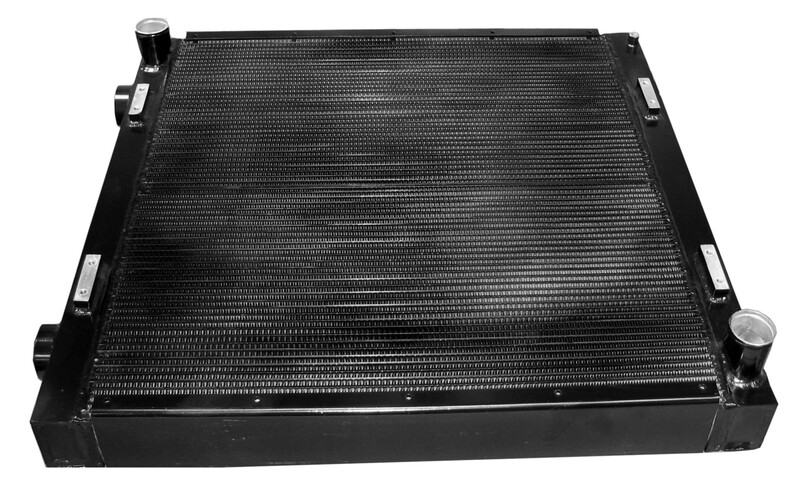 Atlas Engineering L.L.C. 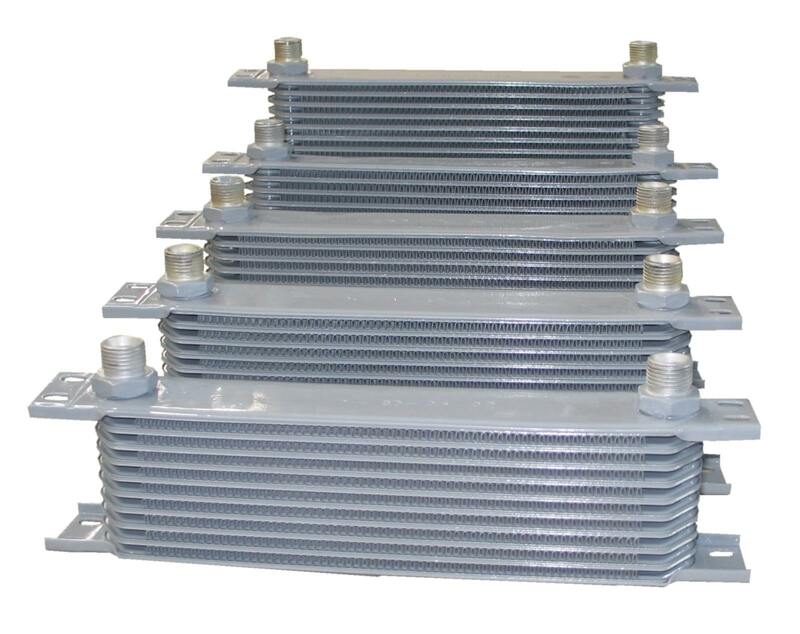 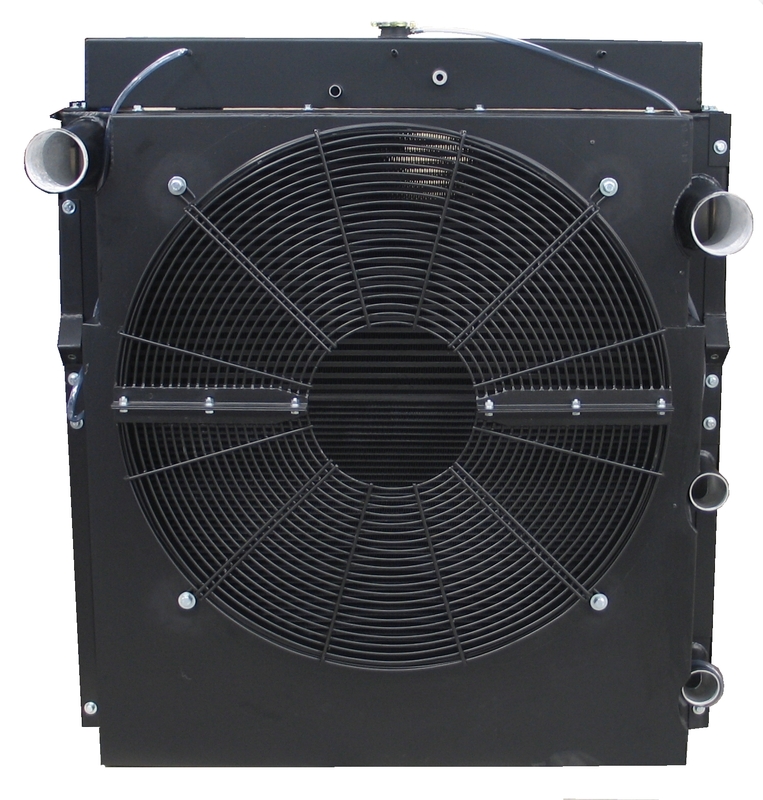 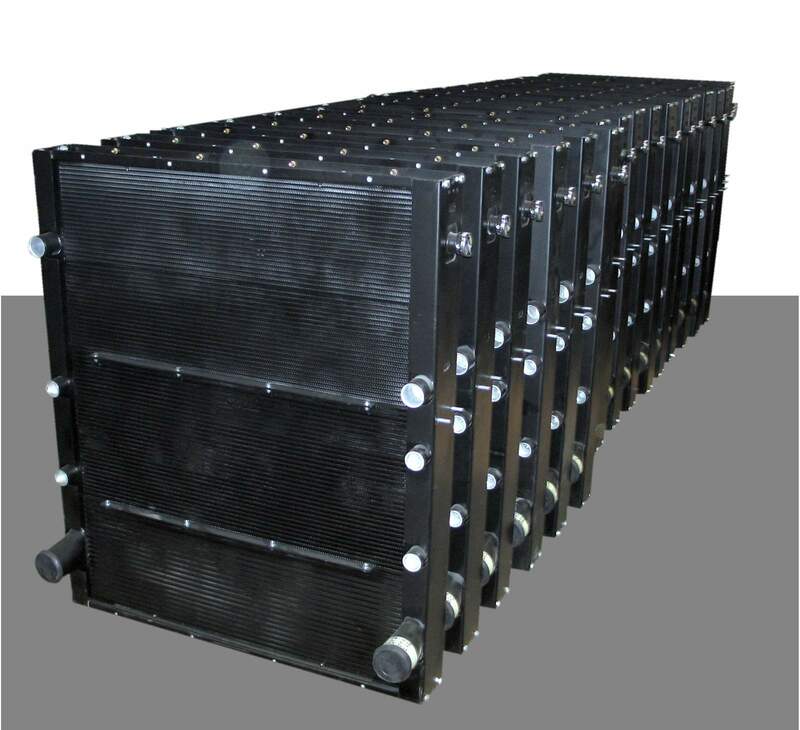 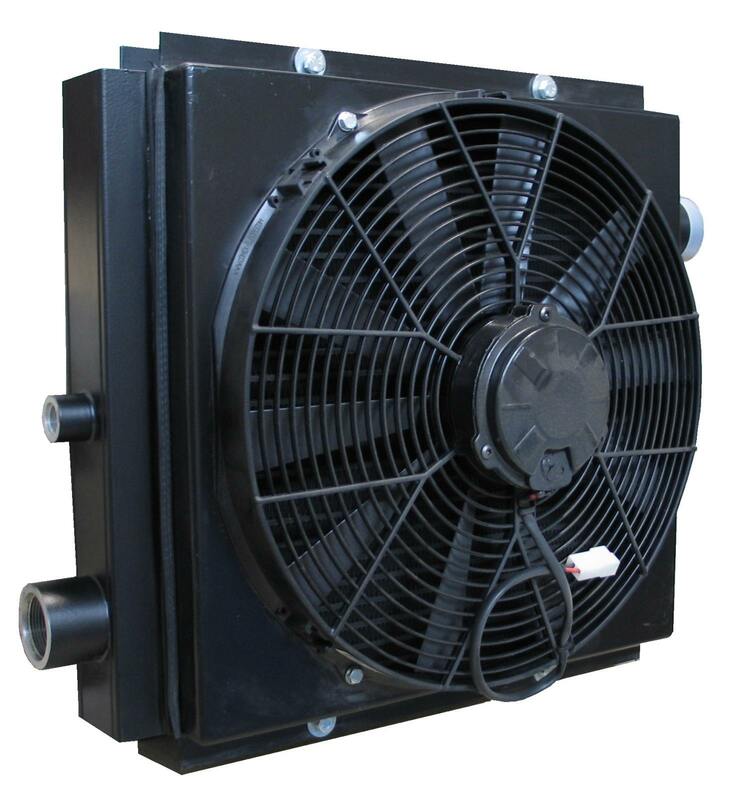 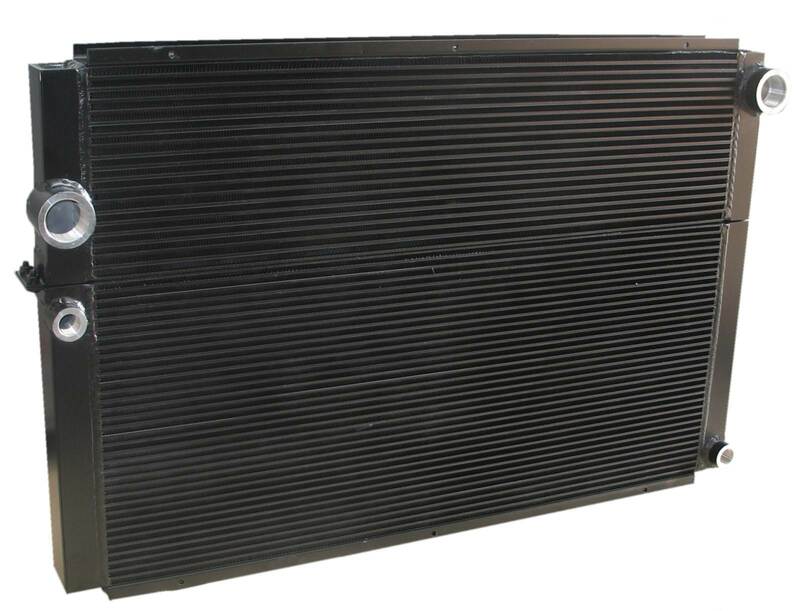 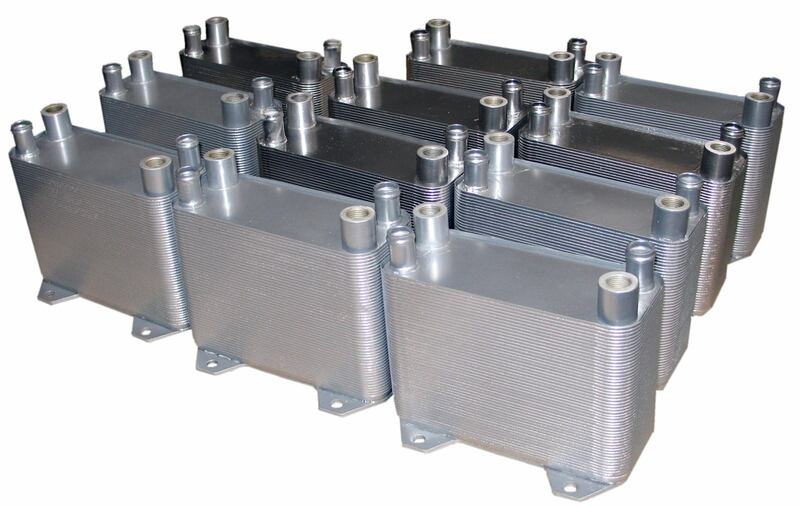 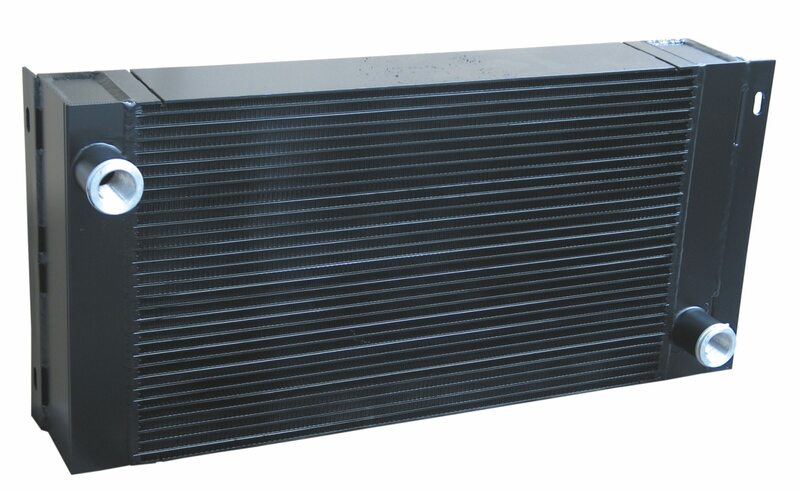 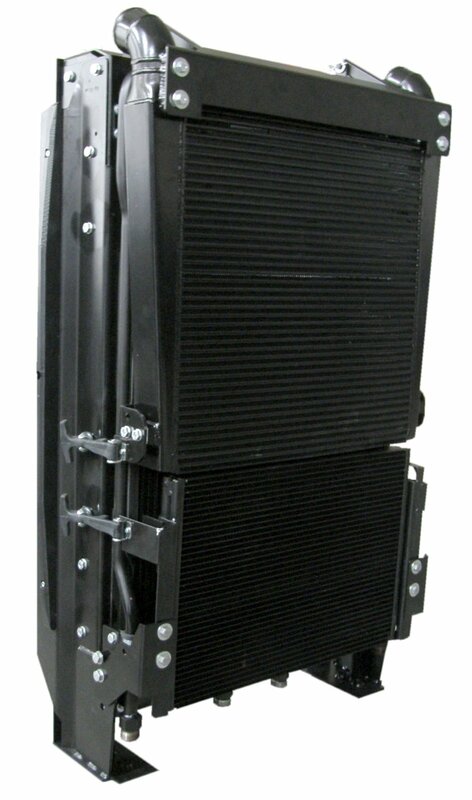 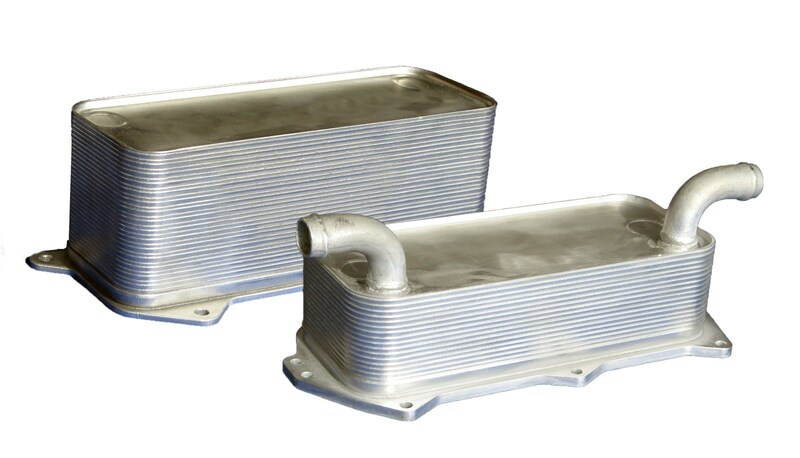 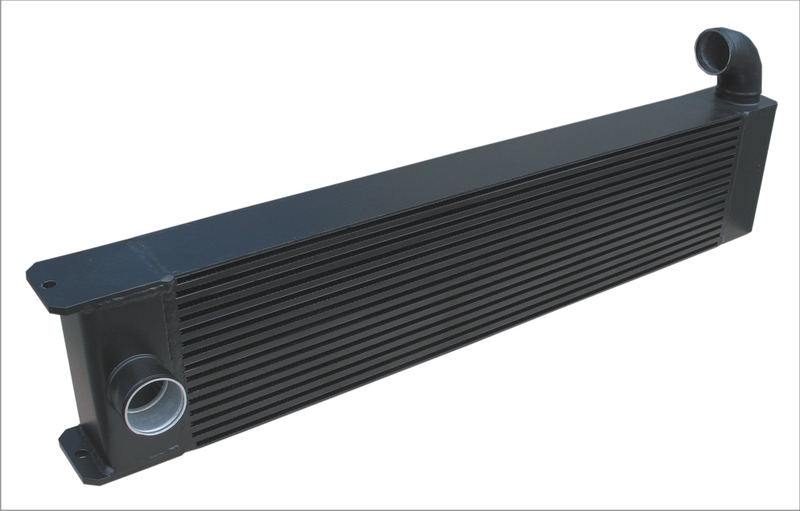 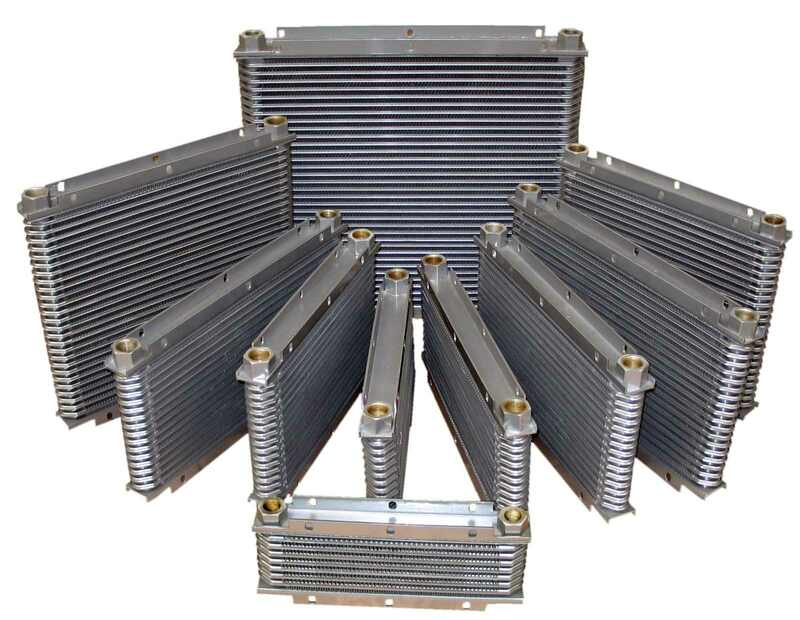 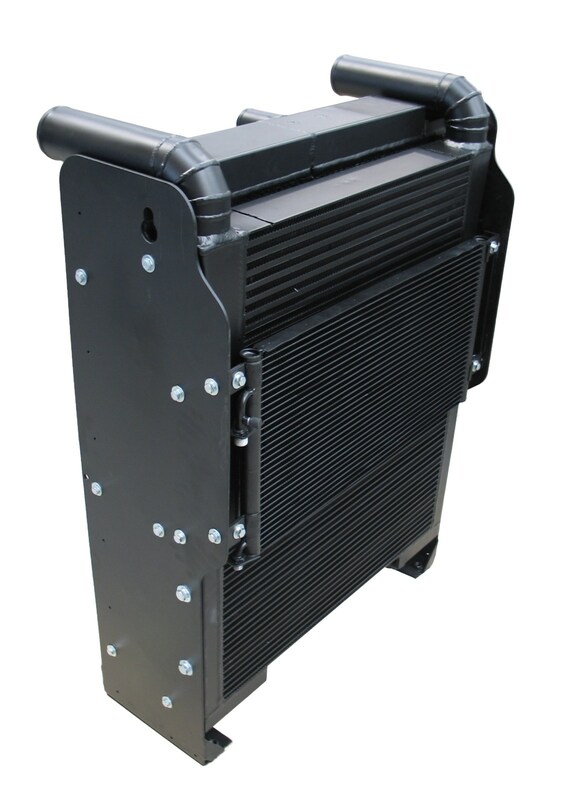 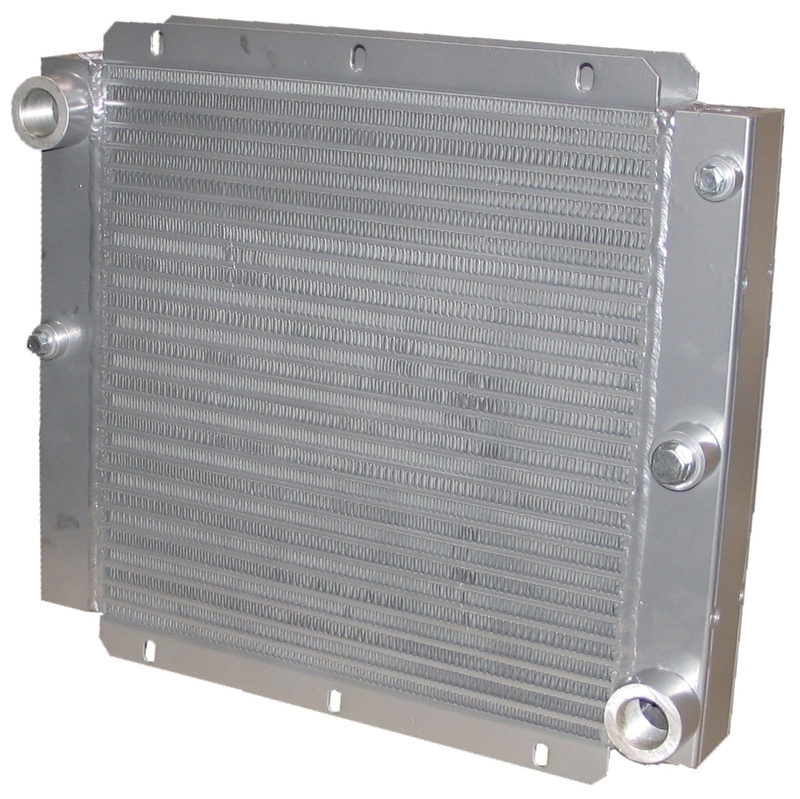 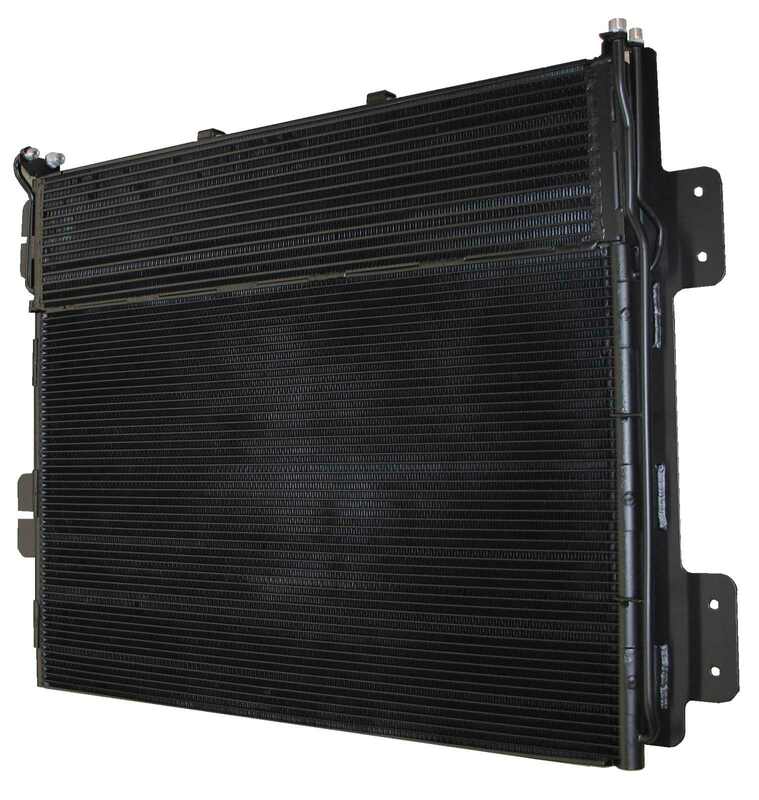 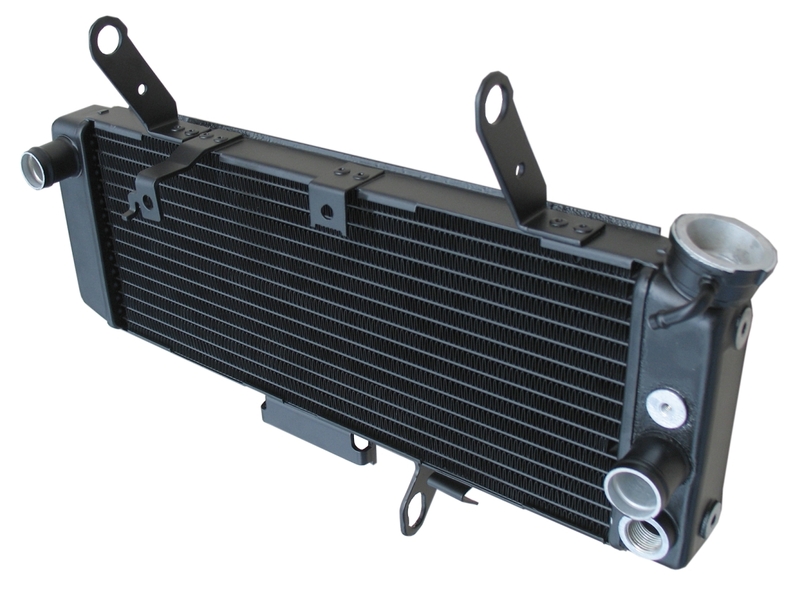 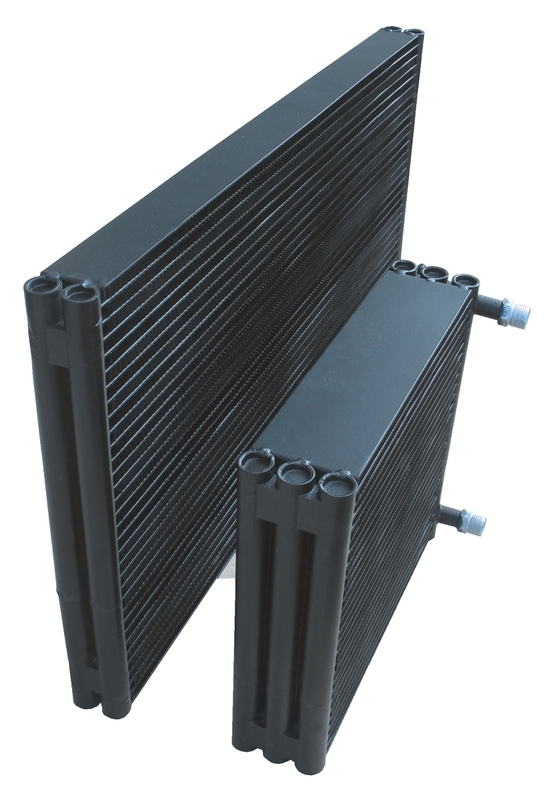 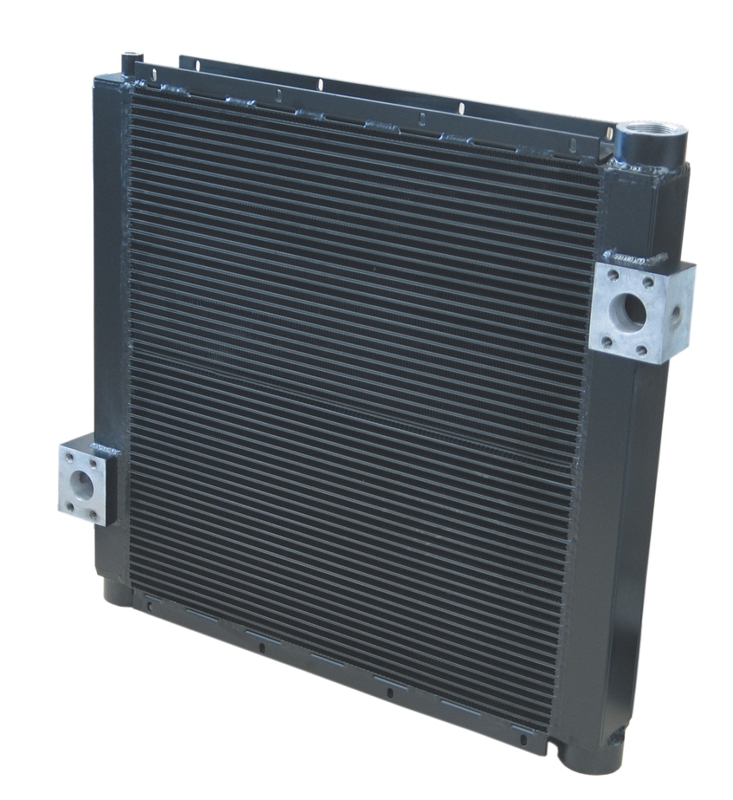 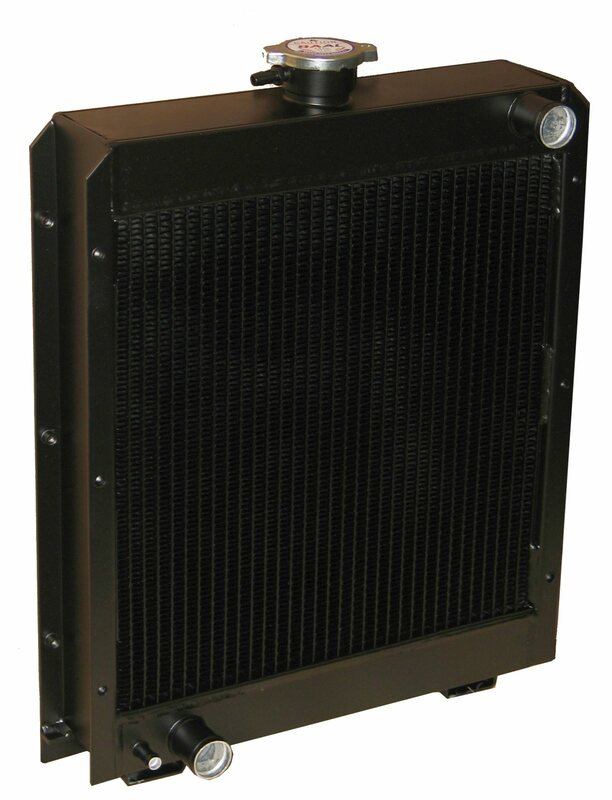 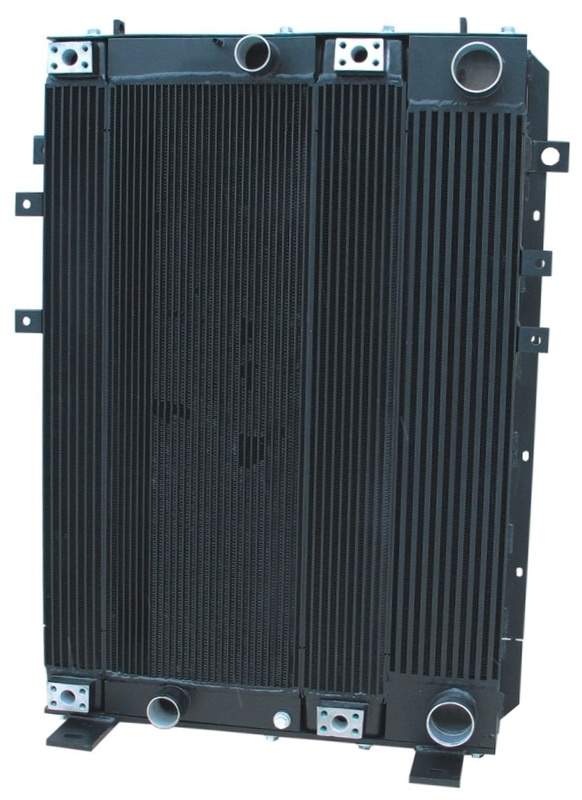 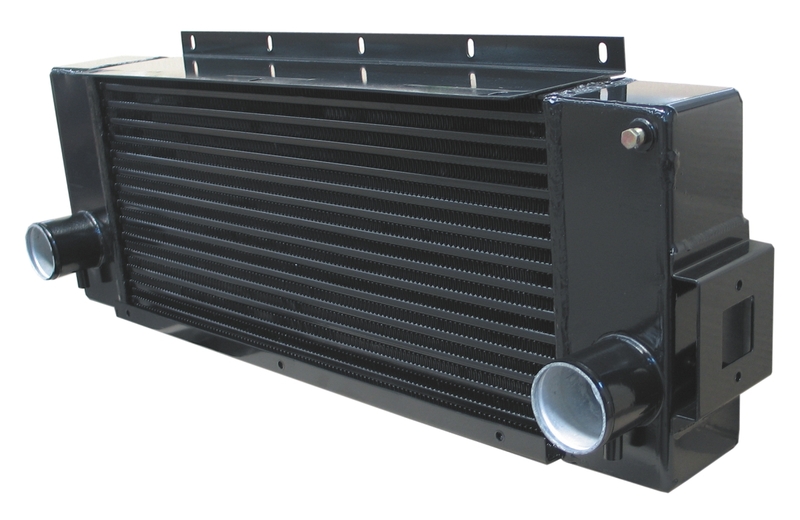 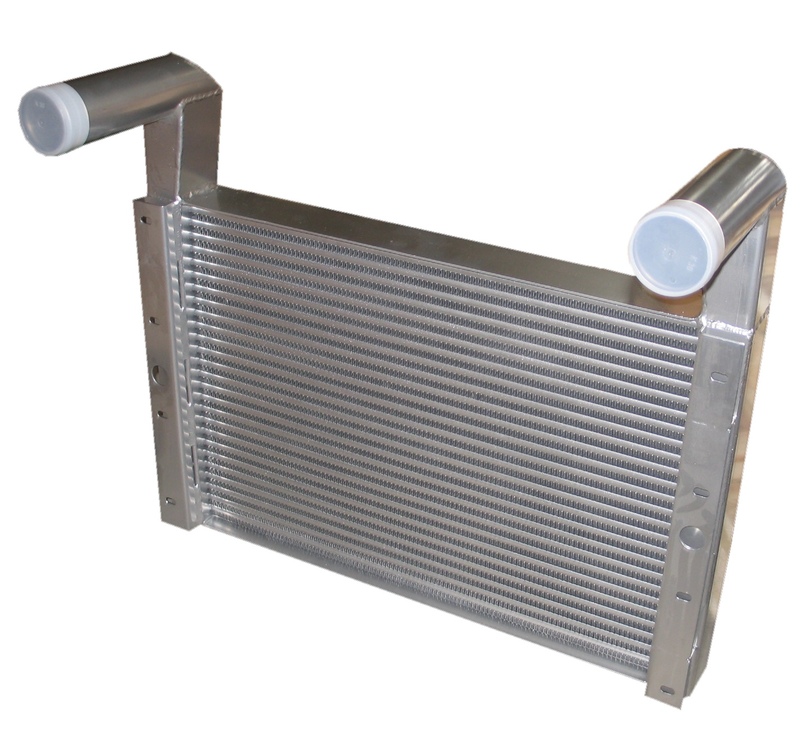 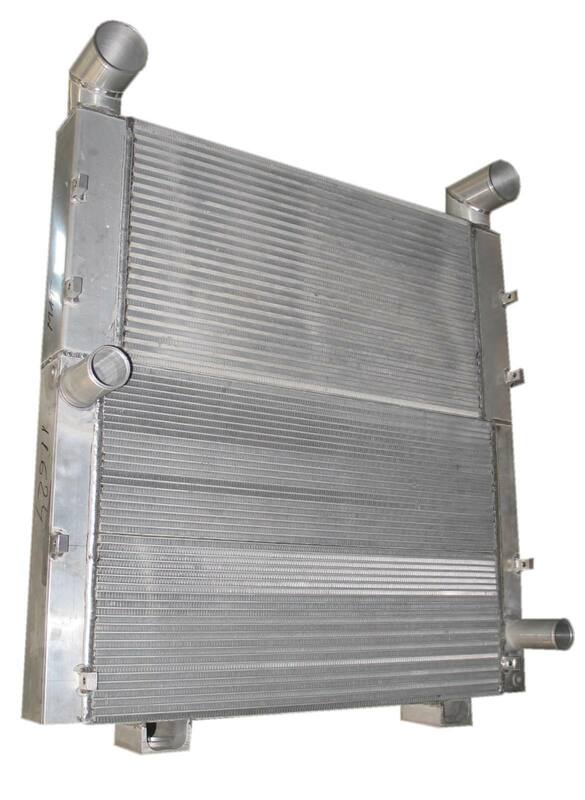 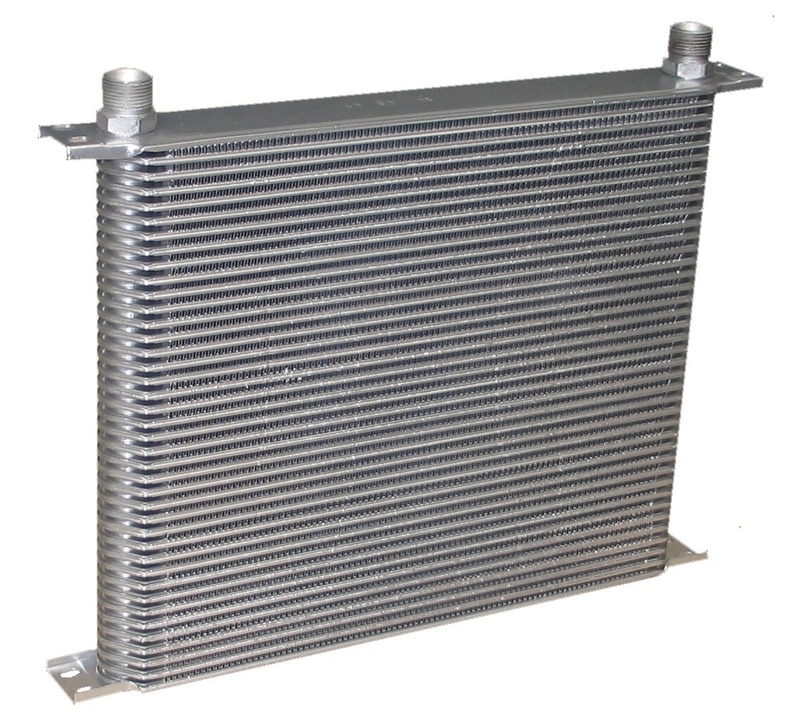 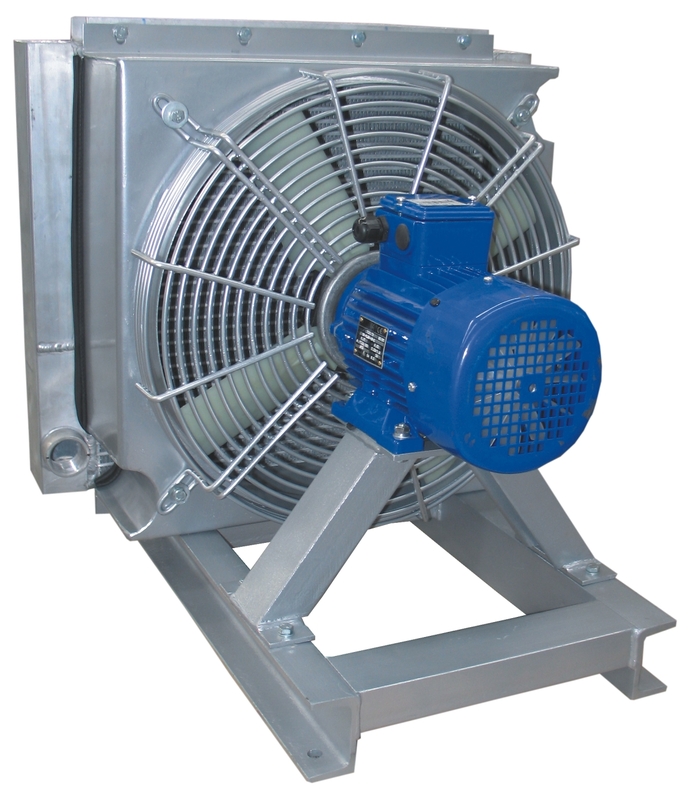 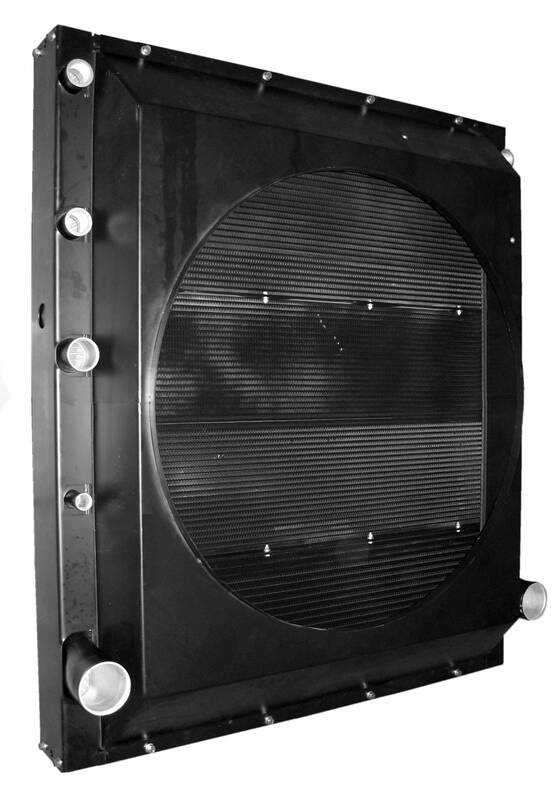 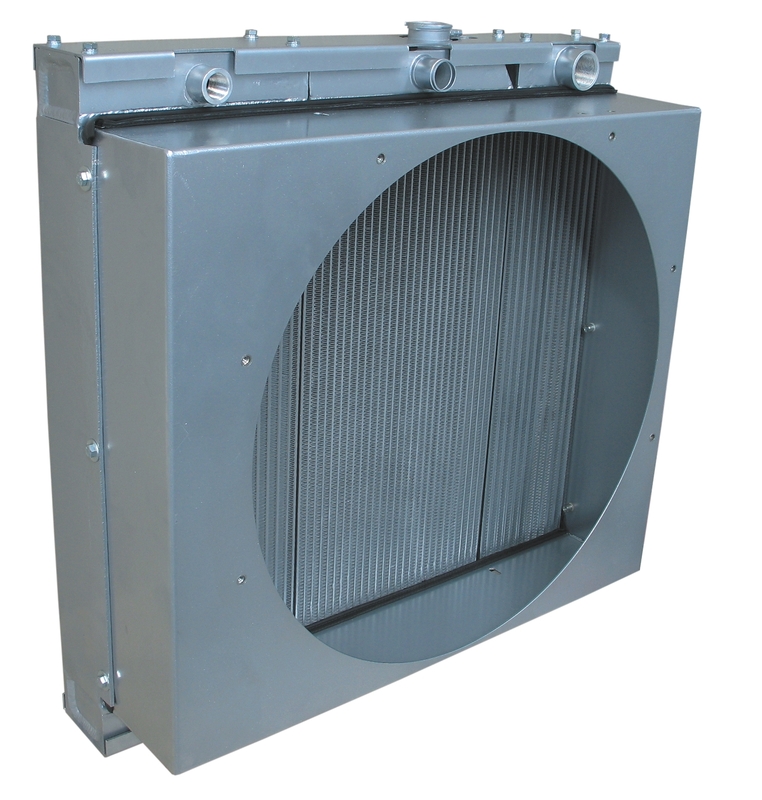 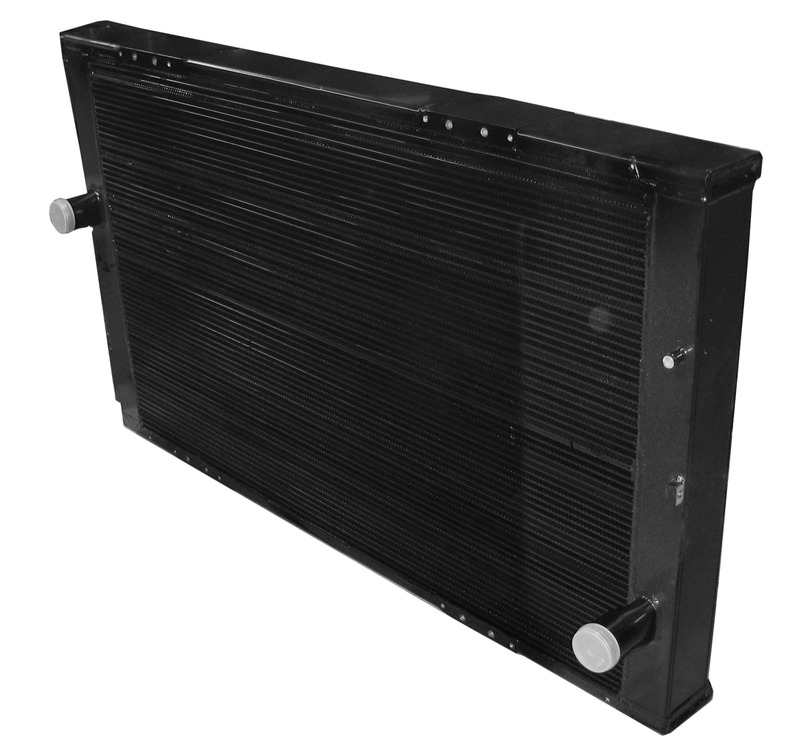 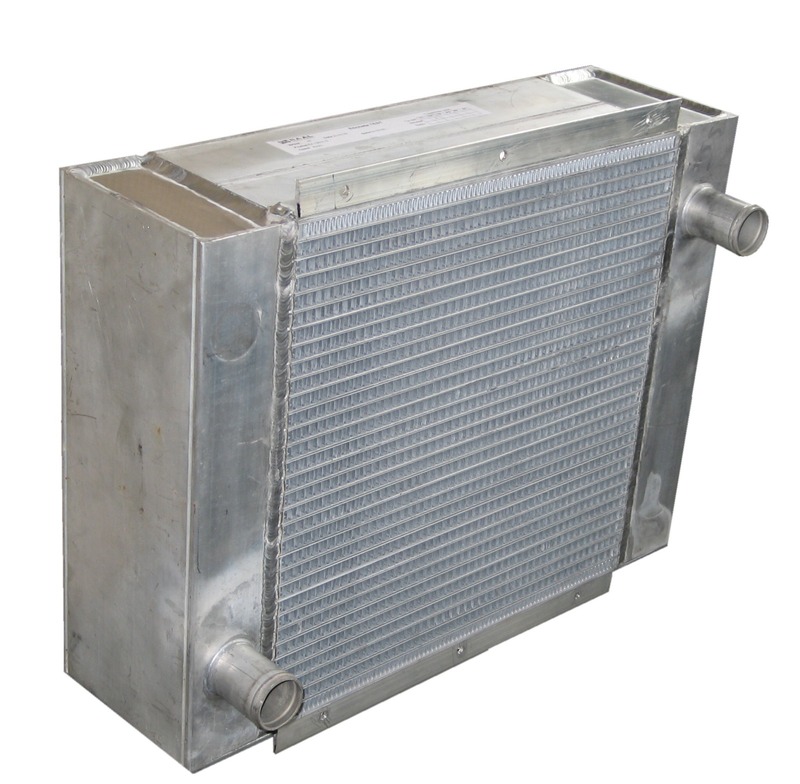 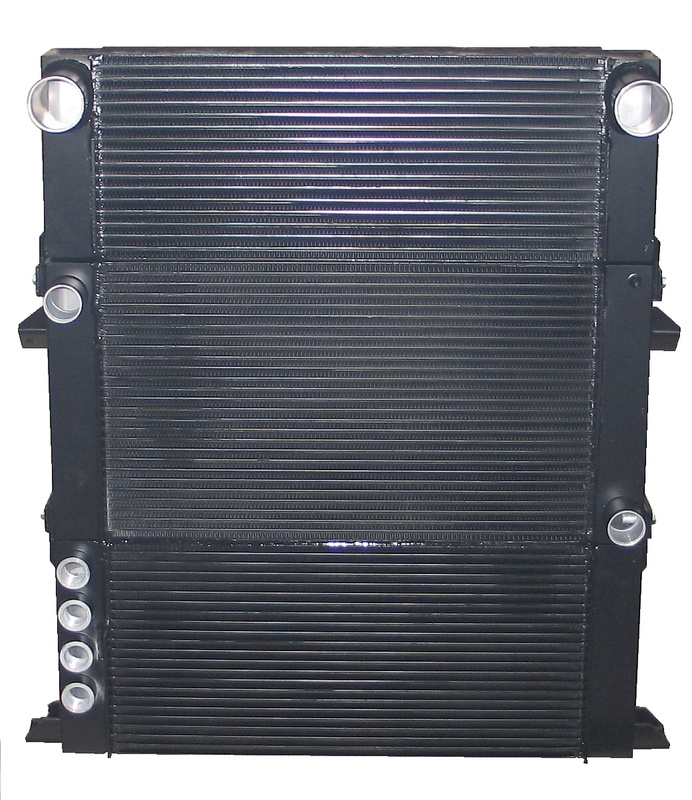 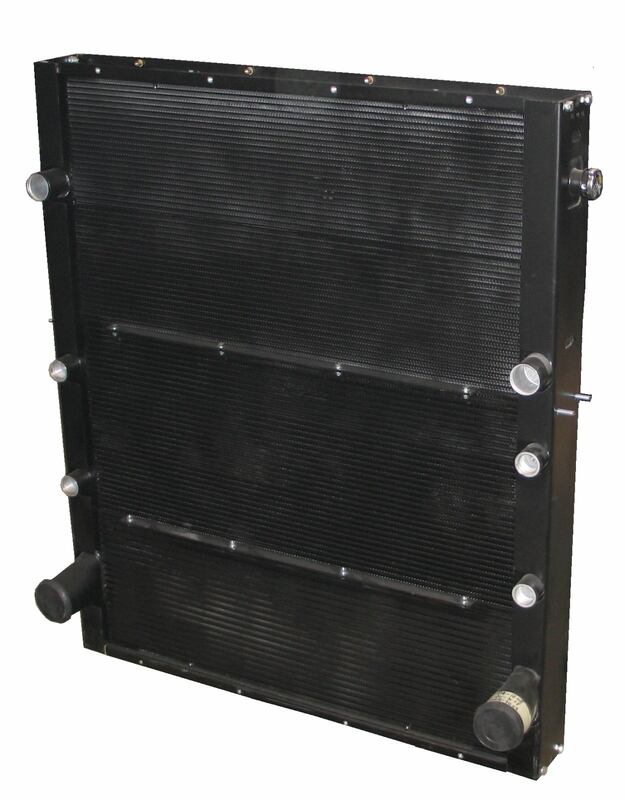 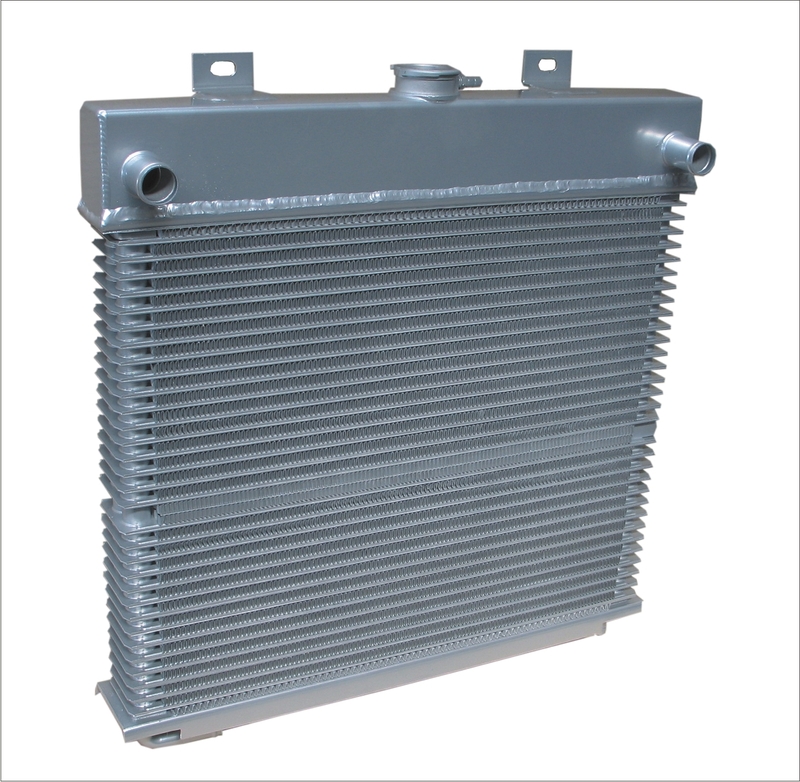 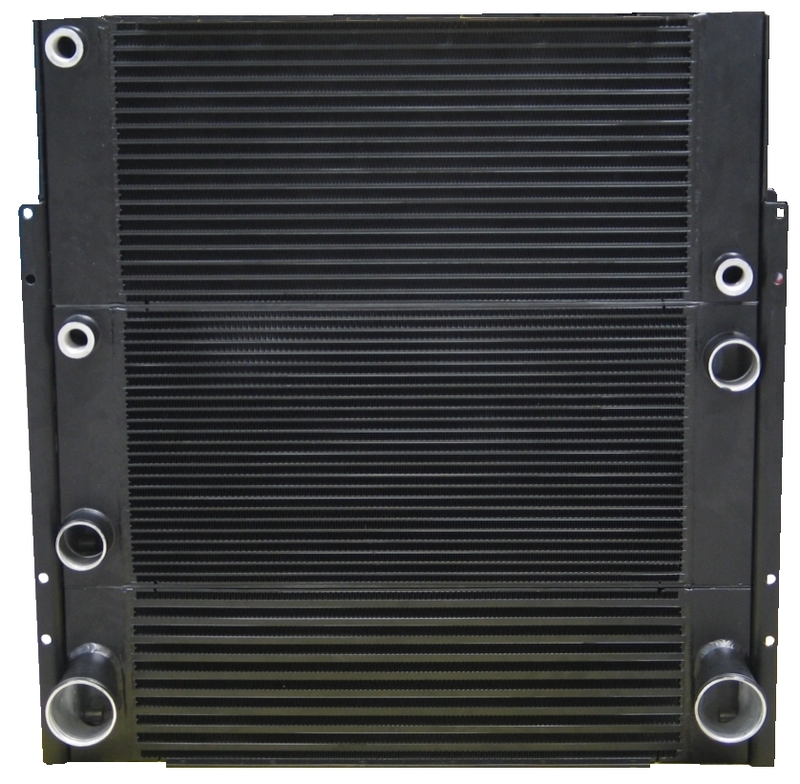 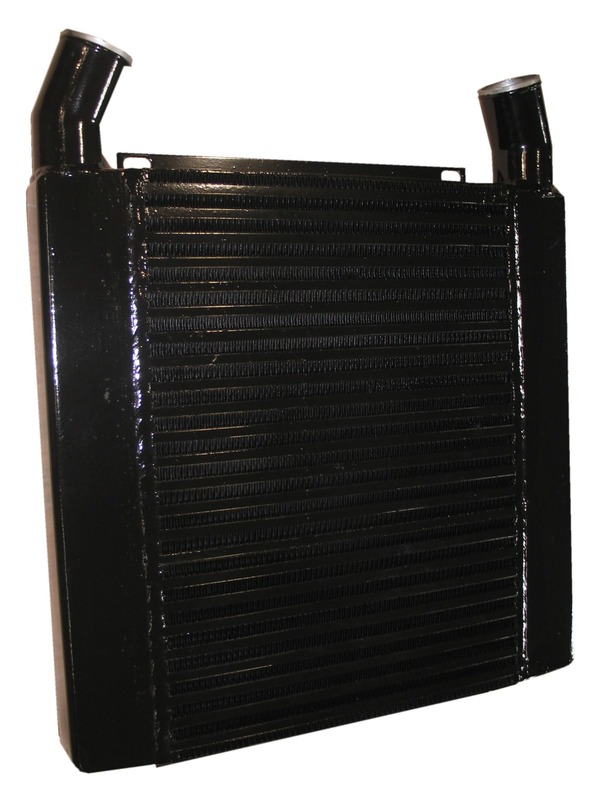 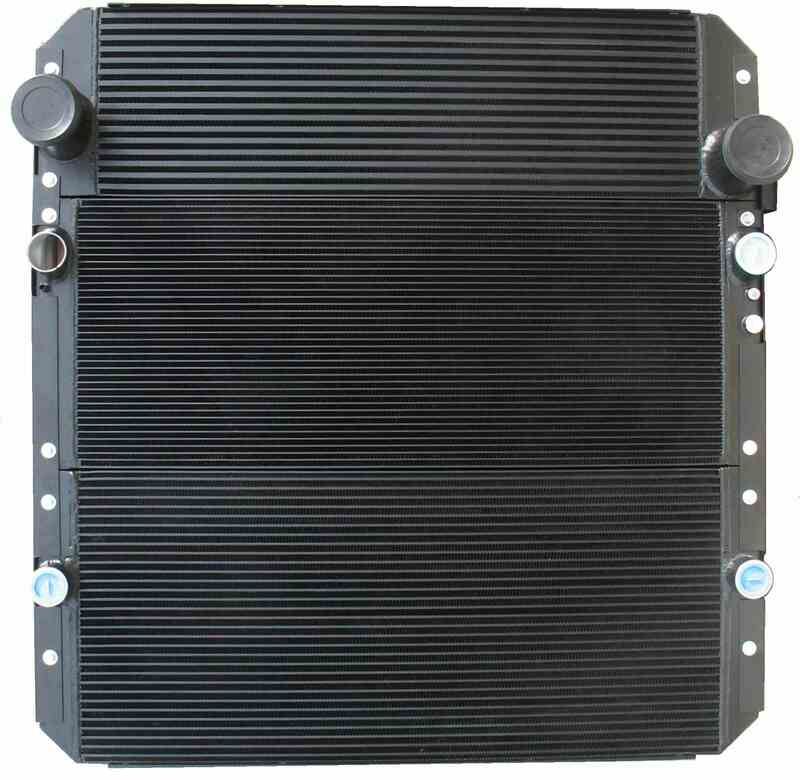 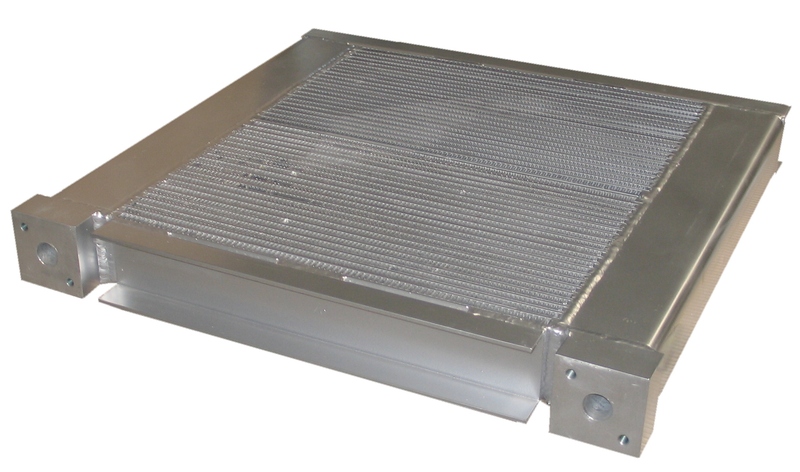 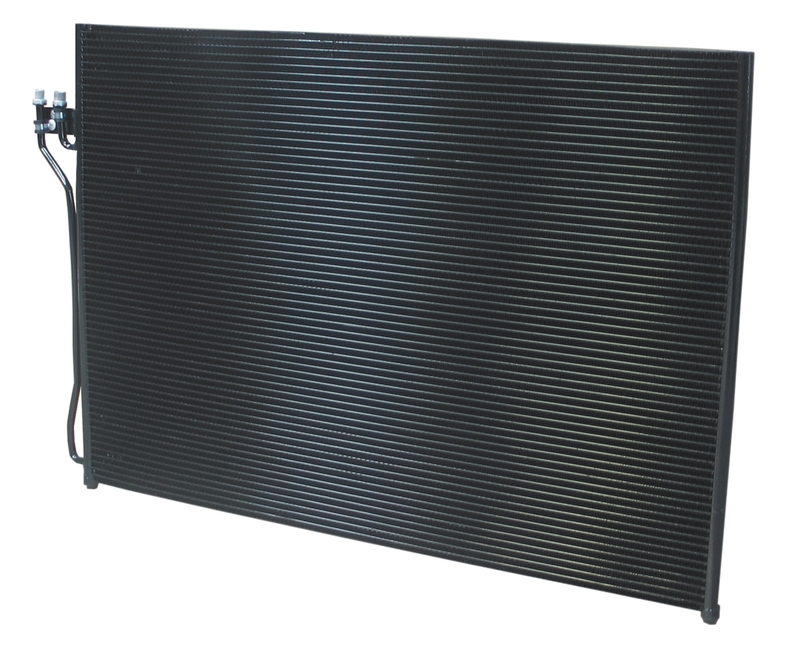 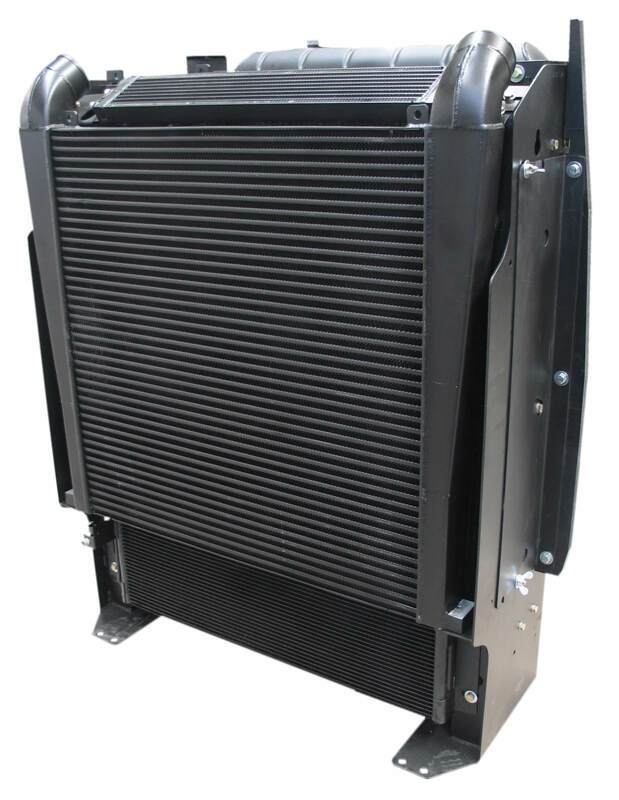 is a leading representative of engineering, designing and manufacturing of aluminum heavy duty and automotive heat exchangers (Radiators, Oil Coolers of any type, Charge Air Coolers, A/C Condensers and Complete Cooling Modules) manufactured by RAAL (www.raal.ro). 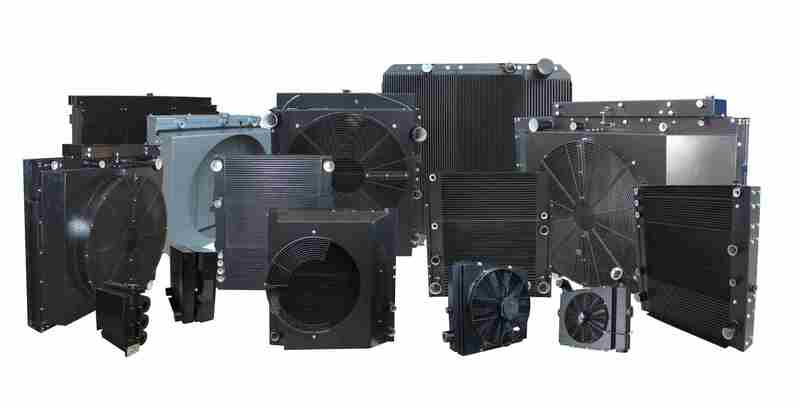 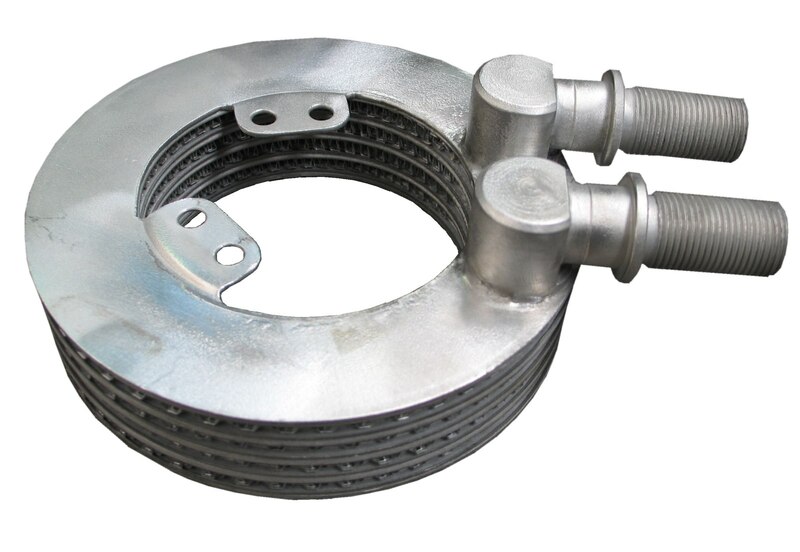 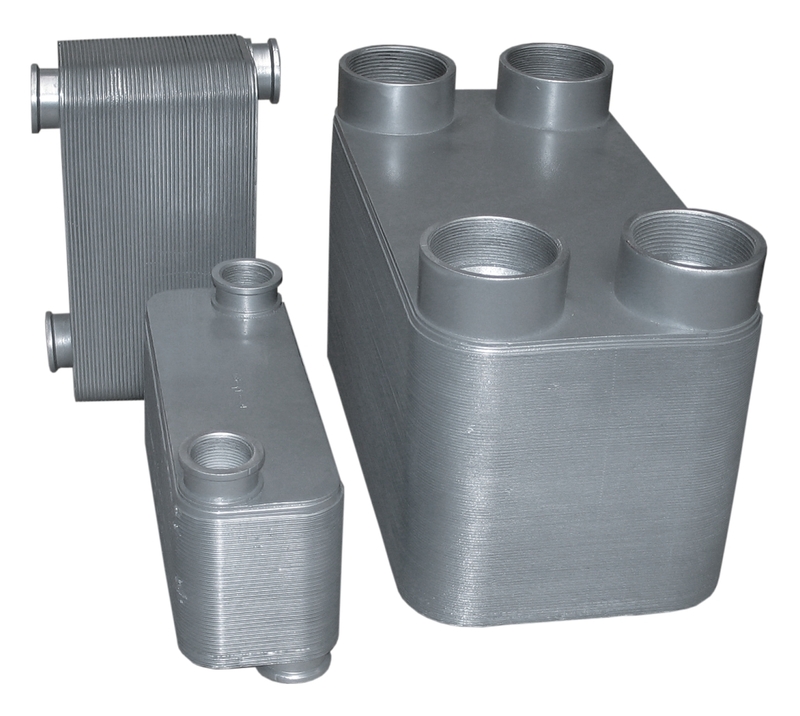 We have a very wide range of products and we are known for the unlimited design and engineering flexibility that we can provide, based on the application. 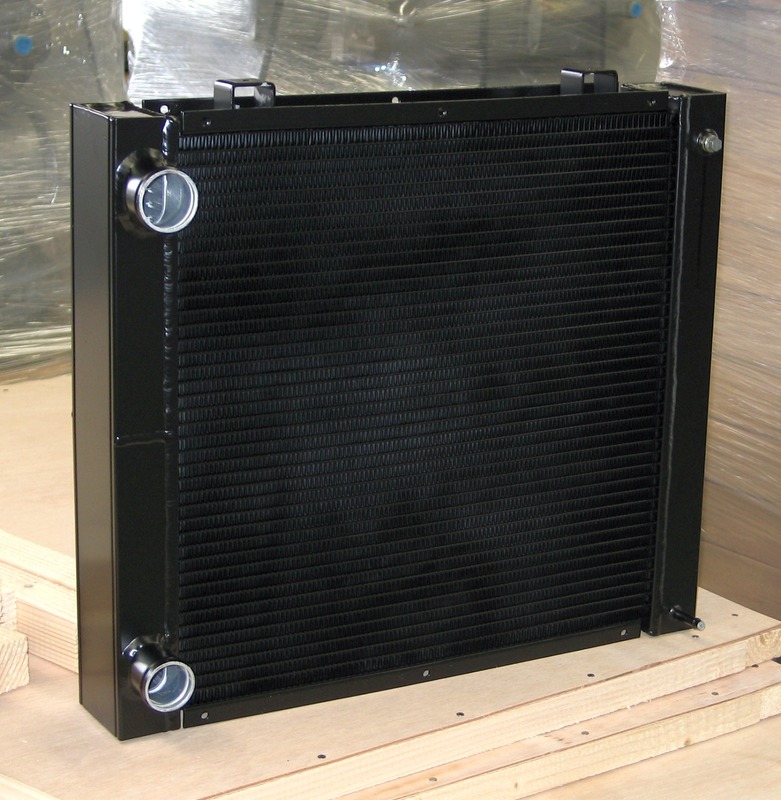 We are proud to offer full capabilities from design to production and from logistics to warehousing. 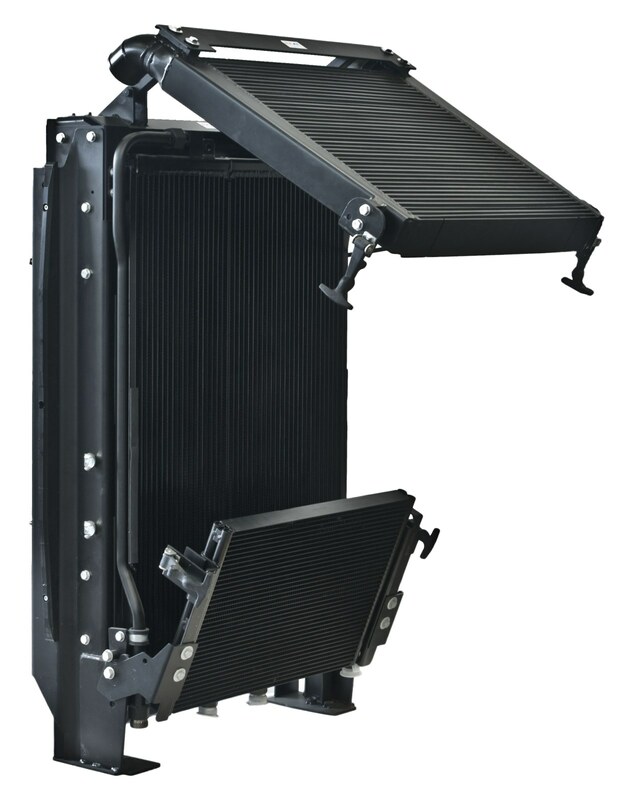 Our industry-leading flexibility in planning at all times is what has set us apart from our competition. 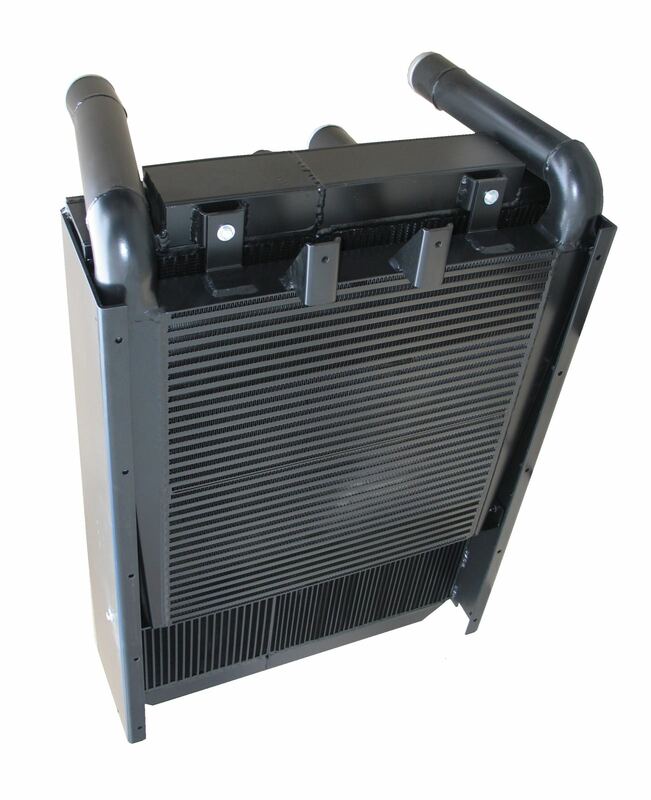 Our warranty is based on a simple philosophy - make a quality product and stand behind it. 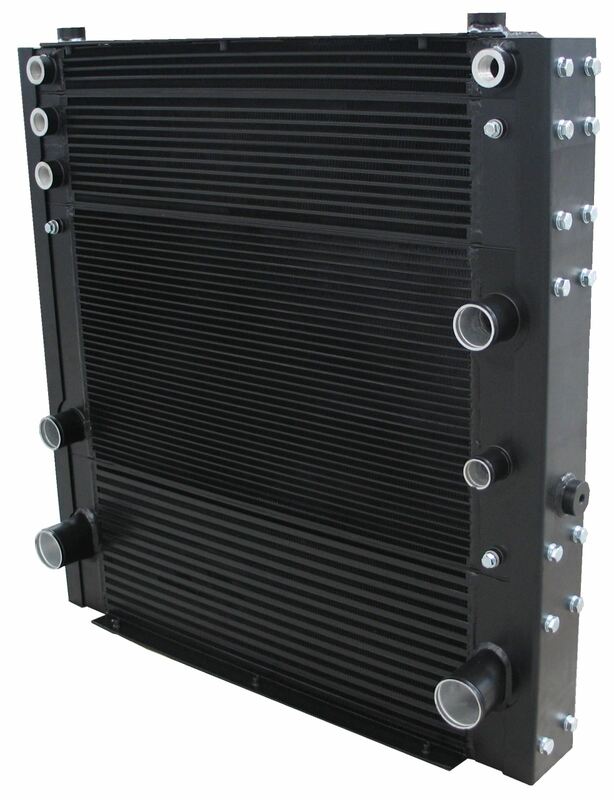 Standard warranty for aluminum heat exchangers is 12 months/1 year following delivery from Atlas Engineering's facility. 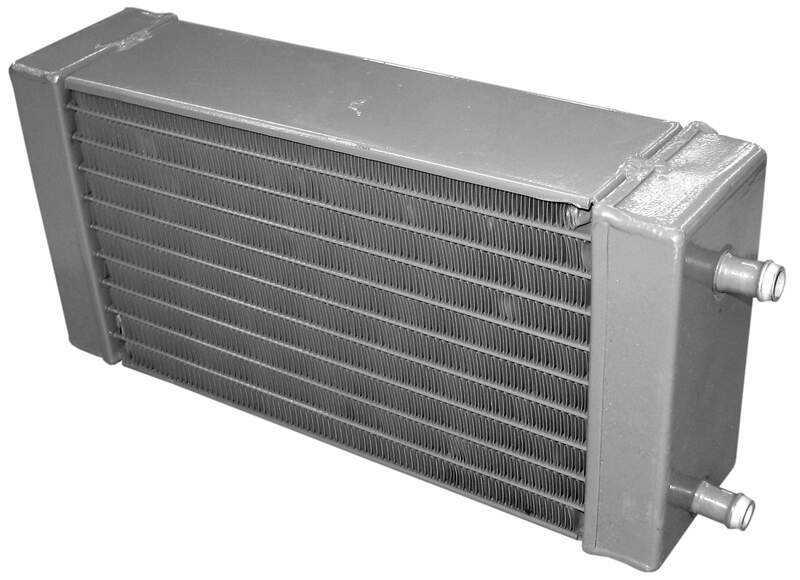 Warranty subject to neogiation based on application. 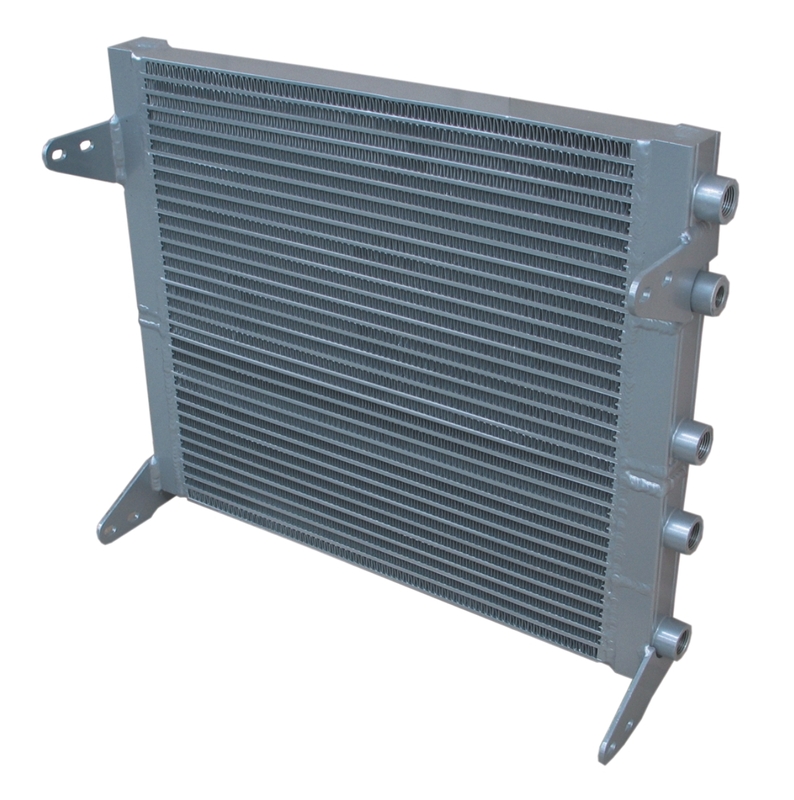 Atlas Engineering has been committed to excellence since its infancy in June, 2001. 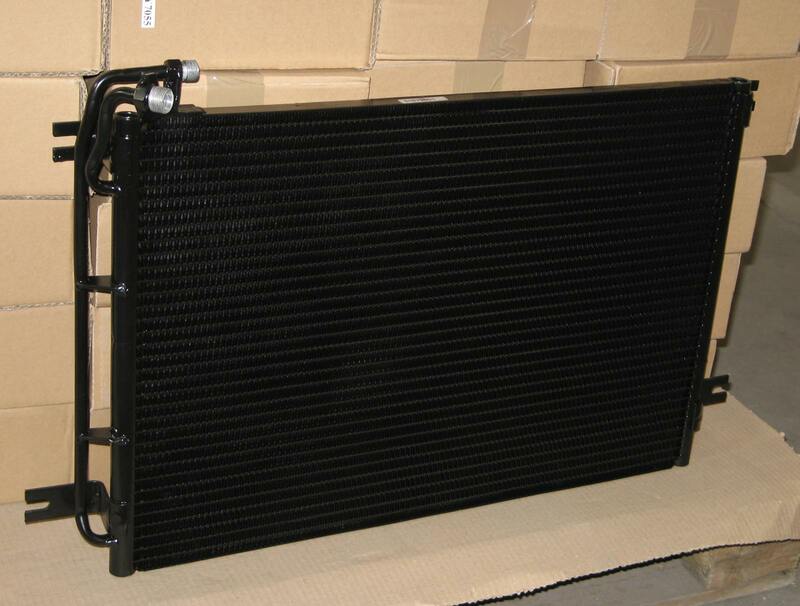 This shows in the quality of our products, service and staff. 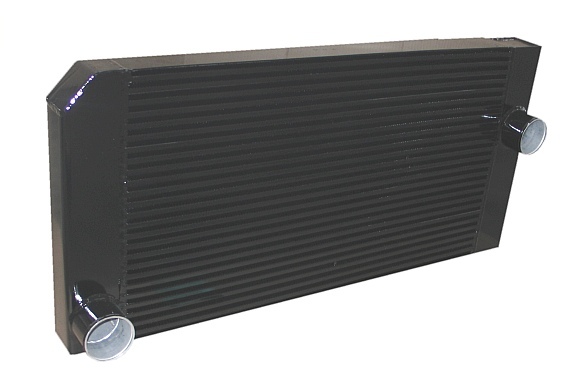 We believe in establishing relationships that go beyond a transaction.